Inter will host Napoli on Boxing Day in a clash which pits two of the league’s front runners against one another. Inter sit just one place behind Napoli on the table and neither side can really afford to drop points as they attempt to keep pace with league leaders Juventus. Handanovic (GK) – The Slovenian shot stopper is the undisputed number one at Inter. Handanovic’s experience will be called into play, as you can expect the attacking talents of Napoli to keep him busy for much of the game. Sime Vrsaljko (RB) – Despite only being on loan at Inter from Atletico Madrid, the Croatian defender has quickly made the right-back position his own in Italy. Expect him to start this one. 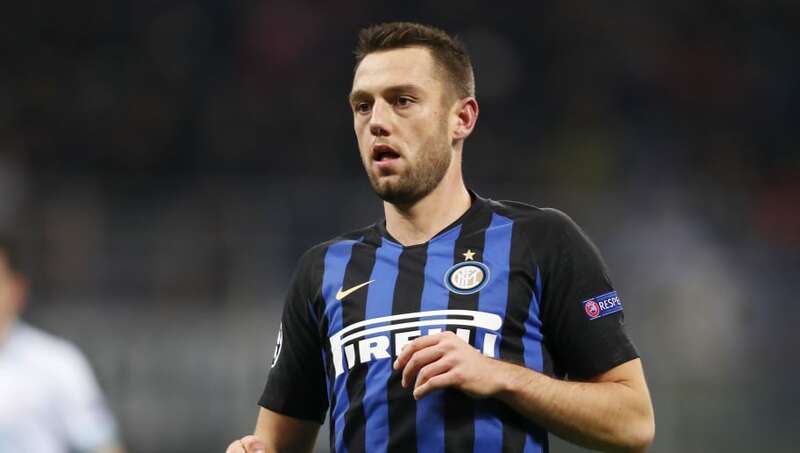 Stefan De Vrij (CB) – The Dutch international is another player new to the club this season who hasn’t taken long to claim the position as his own. It will be a tough afternoon for the back line, as Inter try and keep out the league’s joint top goal-scorers. Milan Škriniar (CB) – Napoli and Inter have conceded the exact same amount of goals in the league this term (14). Škrinair will likely have a say in whether or not that stat will change by the end of the 90 minutes. Kwadwo Asamoah (LB) – The Ghanaian should hopefully be fit enough to return to Inter’s starting lineup in the left-back position for this important clash. Matías Vecino (CM) – With Radja Nainggolan temporarily suspended by the club for disciplinary reasons, it looks as if Vecino is best suited to fill his place in the midfield. 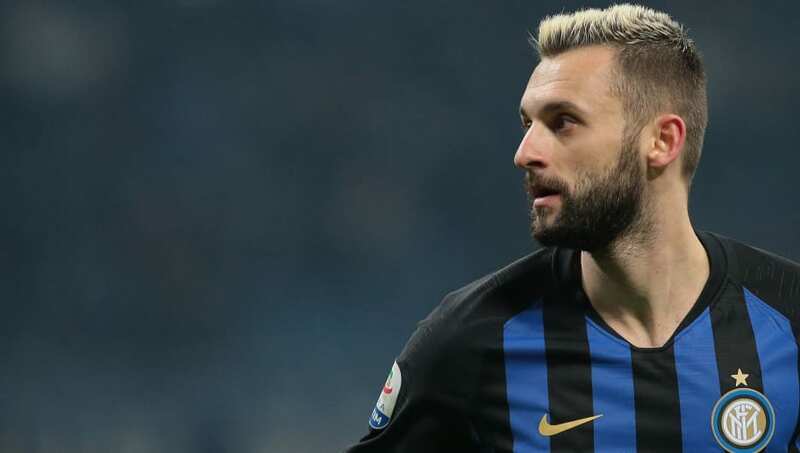 Marcelo Brozovic (CM) – Inter haven’t actually scored against Napoli since April 2016. It was Brozovic who netted the second in a 2-0 victory. He’ll hope to bring the club back to winning ways against their rivals once more. João Mário (CM) – The Portuguese international should complete the midfield trio for this one. With just one goal and two assists to his name this season, it could be a good time to add to those stats. Matteo Politano (RW) – Having featured in every single league game this season, you can expect Politano to play against Napoli. He has netted twice in those 17 games and has three assists as well. Mauro Icardi (ST) – There’s not a lot needed to be said about the striker. 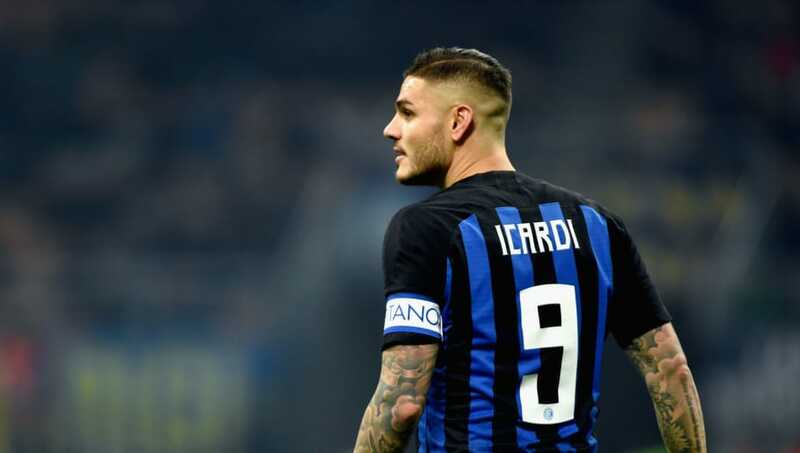 You suspect that if Inter are to win, or to at least score, Icardi will be the man to thank. Ivan Periši? (LW) – The Croatian scored in last week’s draw against Chievo but still cited his disappointment with the result. He’ll undoubtedly start for Inter on Boxing day.